Spring has sprung and this is just the happiest time of the year where I live! Winter, snow and cold are finally done and trees are budding, flowers are blooming and the sun is shining! It is a time to celebrate and this spring Peaceable Kingdom wants to help you celebrate Spring! They offer a wide variety of products from fun family games to guided journals for self-discovery! We LOVE game nights in our house and I love that this game can be enjoyed and played starting with our youngest all the way to the adults! 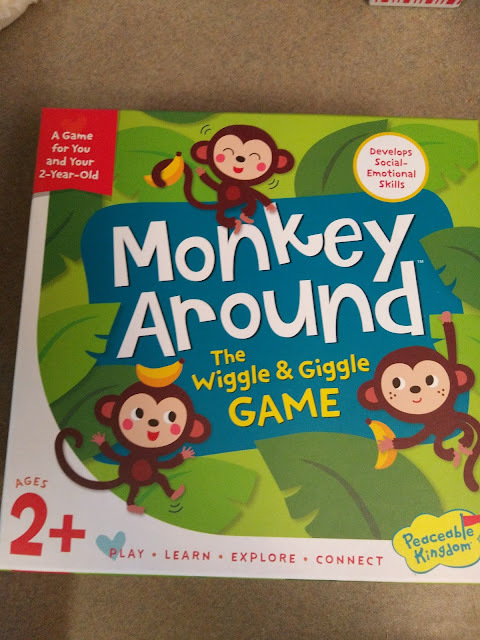 It is a wonderful first board game for kids that was created specifically for you and your two year old. Kids love getting to move about while playing a game! 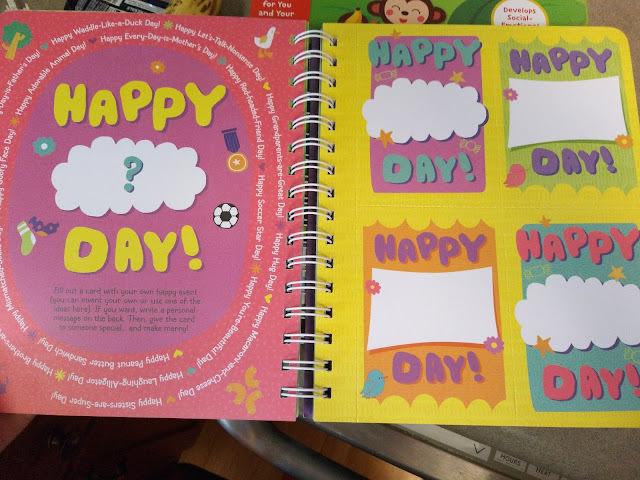 This guided journal is a place for kids to explore and express all of their feelings-- the good, the not-so-good, and everything in between. It's a place for kids to discover what makes them tick and what makes them sing! 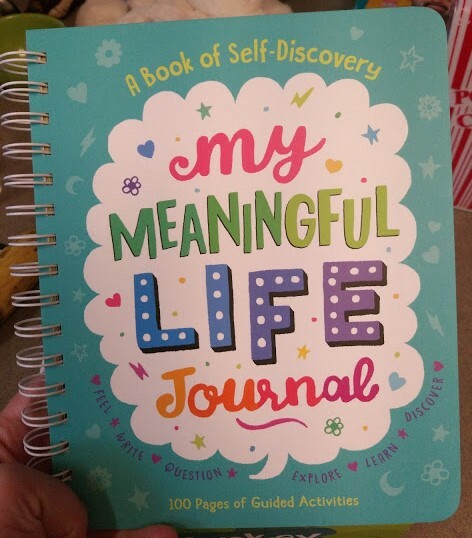 It includes 100 pages of engaging prompts and activities encourage self-expression and self-discovery. We do a little celebration for 1/2 birthdays in our house and this is the gift I gave my 7 1/2 year old for his half birthday! He loves to write and remember things so I knew this would be the perfect gift for him! 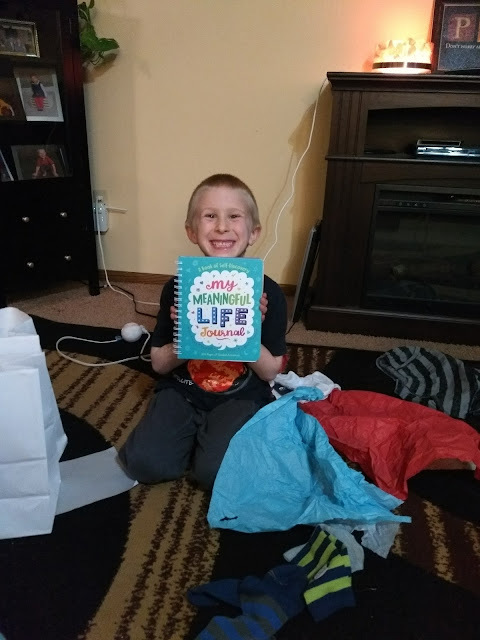 He immediately started recording all this feelings, memories and thoughts in this journal and I loved learning more about him! Plus, it makes a great memento to keep and look back on in a few years! You can purchase all Peaceable Kingdom products from their website.